MEP for the last 9 years, with 15 years of political experience. Blockchain advocate with a Master’s in International Business. 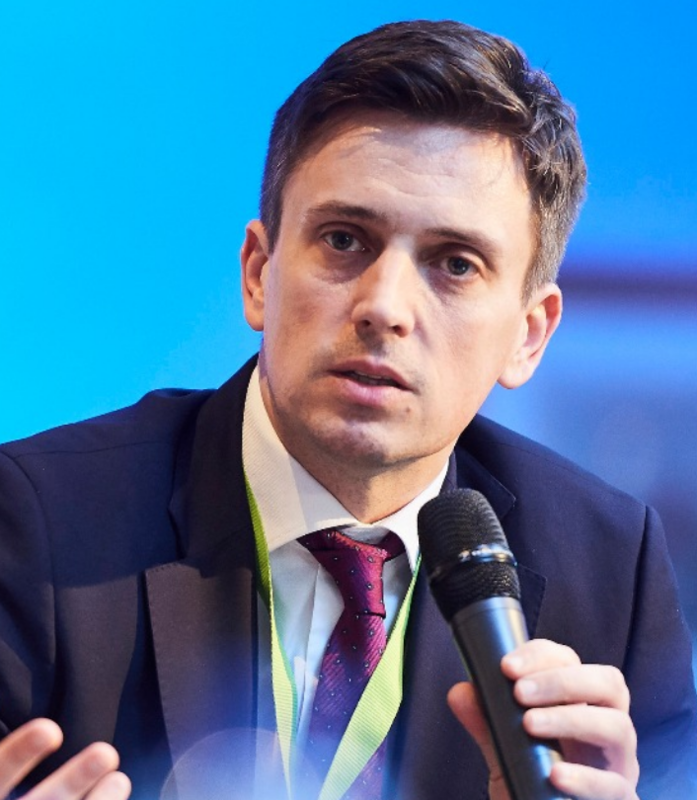 Cătălin is one of the youngest members to ever grace the halls of Brussels and he aims to spearhead blockchain and deregulation efforts in the heart of the EU. Before getting into politics, he studied and earned a Masters degree in International Business – a solid background for blockchain and deregulation advocacy. He has been a member of 14 Special committees and has held two vice-chair positions during his time as MEP: the vice-chair of the delegation for relations with the countries of the Andean Community (2011-2014), and the vice-chair of the committee on Budgetary Control (2017).